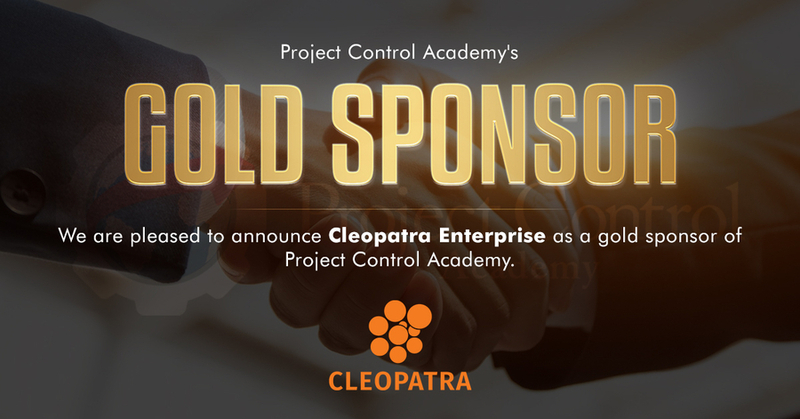 HOUSTON, TX, November 12, 2018 /24-7PressRelease/ — Project Control Academy is pleased to announce Cleopatra Enterprise as a gold sponsor of Project Control Academy. 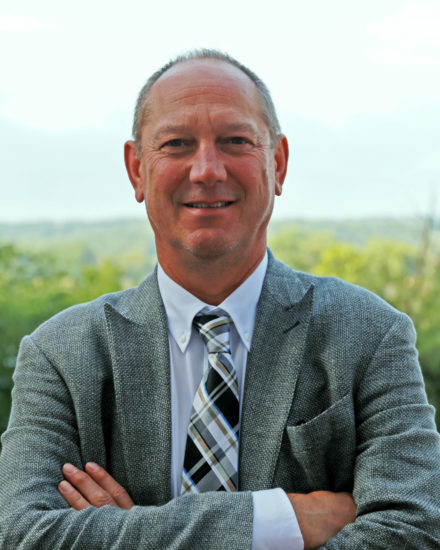 Cleopatra Enterprise, the Project Cost Management software owned by Cost Engineering Consultancy, has enabled more than 500 companies in 75 countries to improve their project performance over 20 years. Drawing on the professional experience from its global network, Cleopatra Enterprise helps organizations in completing their projects on time and within budget and contributing to the improvement of the Project Control standards with its integrated cost management approach. With Project Control Academy’s vision on enhancing the project controls knowledge and skills through its premier training, resources, and expert guidance in project controls, Cleopatra Enterprise sponsorship will enable us to bring more valuable training and services to our worldwide audience. “We are honored to have Cleopatra Enterprise as our first Gold sponsor. Their sponsorship will assist us immensely with our educational programs and developing more Project Controls related resources. They will support us in fulfilling the educational requirement for the continuous professional development of our members.” said Shohreh Ghorbani, Founder, and Director of Project Control Academy. At Project Control Academy, we hand pick our sponsors and recommend the ones that we believe in their vision, message, and products. We are proud of having Cleopatra Enterprise as one of our sponsors and we look forward to having a mutually successful long-term relationship. Project Control Academy is the leading global provider of comprehensive and practical “online” training programs in project controls. We have successfully trained tens of thousands of project team members to enhance their Project Controls knowledge and helped them advance along their career path. If you would like to benefit from the highest quality project controls training, resources, and best practices, join us at Project Control Academy. 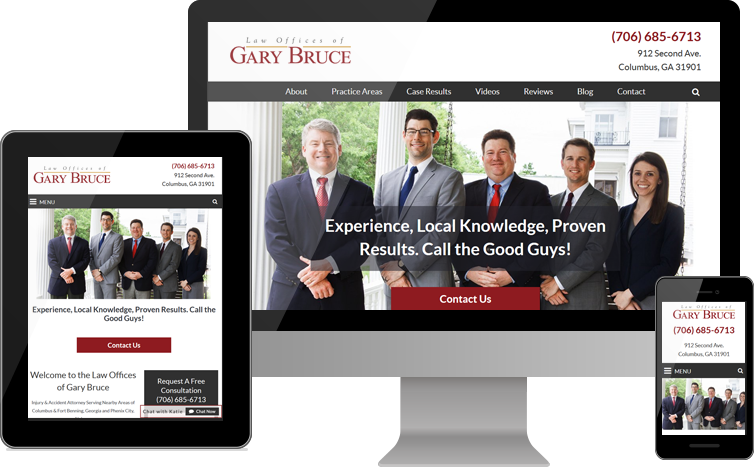 We would love to help you or your teams reach new levels of productivity and performance in projects. Please visit www.ProjectControlAcademy.com to check how we can serve you. Cleopatra Enterprise is the leading Project Cost Management Software that offers an integrated solution for technical projects. The state of the art software helps people and organizations complete their projects on time and within budget, maximize capital investments and stay ahead of the competition. For more than 20 years, Cleopatra Enterprise has enabled more than 500 industry-leading companies in 75 countries to control large technical projects and enhance the project performance.